The Samsung Charm has been teased by Samsung, but hadn't yet been released for the worldwide market. This week, the Korean giant decided to bring the Samsung Charm bracelet to 4 markets and, despite the fact that most of the world hasn't yet been able to touch the bracelet(s), at least the Charm is rolling out somewhere. South Korea, Italy, France, and Russia are the lucky first recipients of this new wearable device. 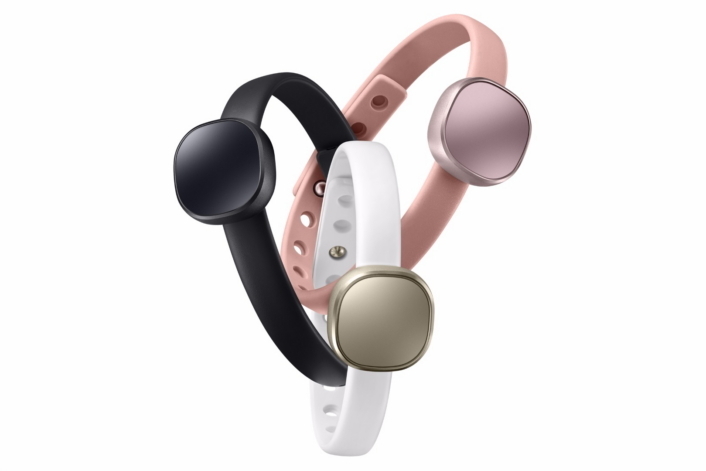 The Samsung Charm, as we've told you before, features a 17mAh battery, syncs via Bluetooth with Samsung's S-Health app, comes in three colors (Rose Quartz, Gold, and Black), and comes in two different shapes (circular and square display). There's little else to know about it, but we can safely presume that it provides the usual fitness information in S Health: calories, distance, water and caffeine intake, auto HR monitoring, and so on. 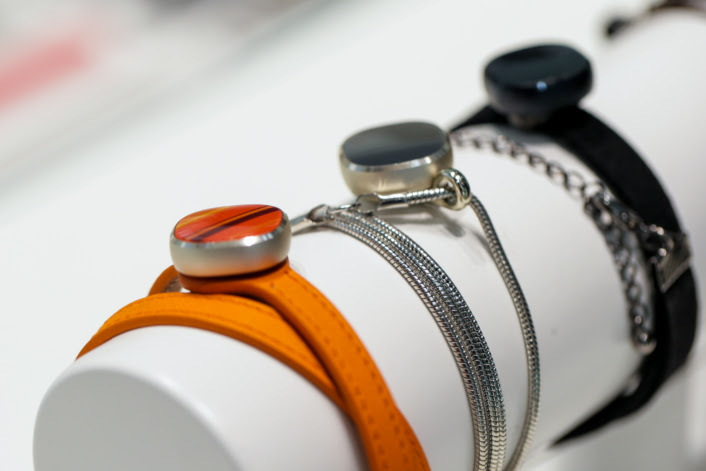 The Samsung Charm bracelet retails for $45, an inexpensive offering for those who want to get into the fitness tracker buying game, but you may just find the Gear Fit 2 to be a better fitness companion - whether you're looking for fitness, style, or both.